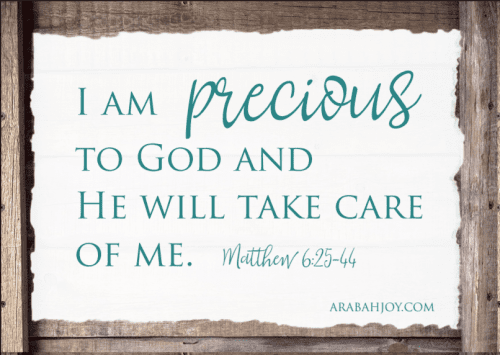 Have you discovered the power of Christian affirmations? I have a friend who is going through a very difficult time in her marriage. I spoke with her this week about the rejection she has experienced by her husband. He simply doesn’t want her anymore and the pain of it is tearing my friend apart. As I interacted with her, I realized she is dangerously close to allowing her circumstances dictate her worth. Instead of recognizing her husband’s abandonment as his sin, my friend is internalizing his actions and questioning her own value and intrinsic worth. 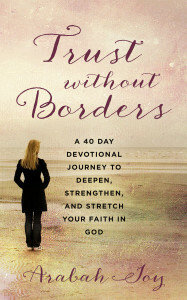 Instead of holding onto truth via biblical, Christian affirmations, she is being torn down by the actions of others. Perhaps I could see it so clearly in my friend because I’ve done it myself in other life situations. Have you ever done the same thing? Question your worth based on the opinion of someone else? It’s easy to do, isn’t it? 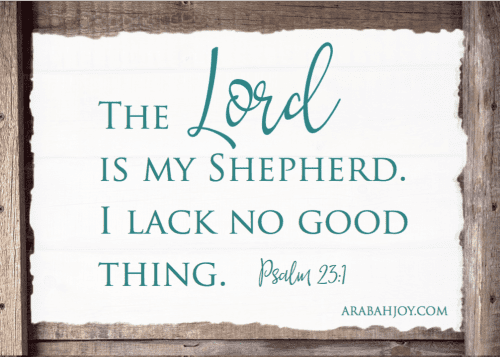 Others use affirmations and affirmation cards to think positive and attract “good luck.” But we as Christians need practical tools, such as biblical affirmations, for guarding our hearts. As women, we tend to let circumstances, the opinions of others (even complete strangers! ), or the behaviors/responses of others tell us who we are. We say things and believe things about ourselves that we wouldn’t speak aloud to another human being. We lather up in self-doubt, condemnation, and accusations. Friends, I do it too. Yet the Lord graciously reminded me of Christ’s example this morning as I read His word. 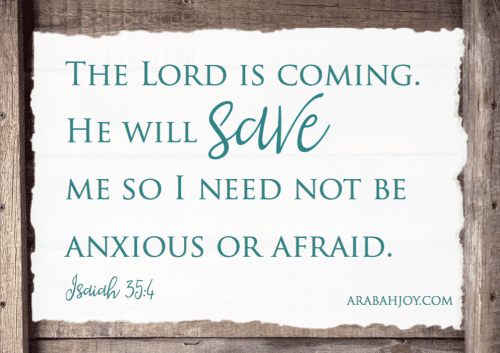 Jesus’s confidence in who He was equipped Him to serve in His darkest hour. You see, self-confidence isn’t about “self” at all. 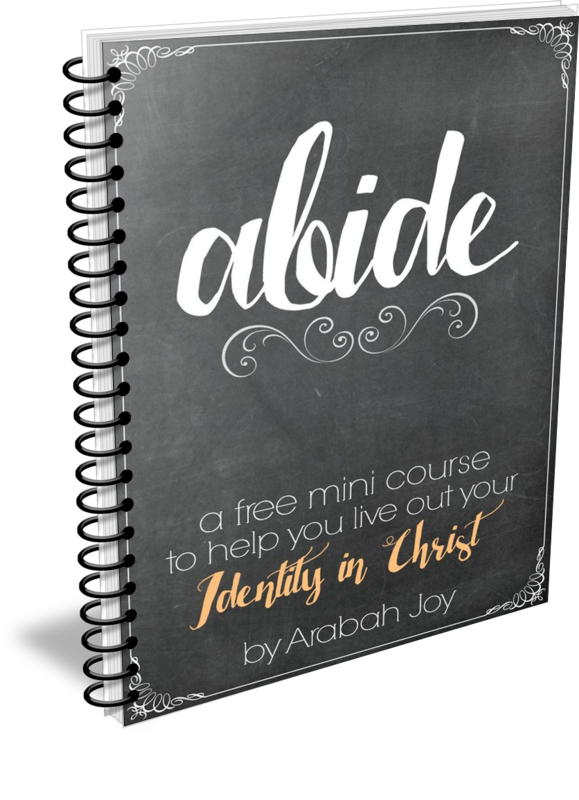 It’s about serving others and fulfilling our God-given purpose, and while we need to walk soberly, in humility and awareness of our dependence on Christ, we also need to know who we are in Him. We need to be clothed in truth and decked out with God-confidence because without it, we’ll never be able to serve others. 2) that he had come from God and would return to God. Did you catch that? Jesus knew a few key truths and this rightful understanding of Himself and what was His, is what enabled Him to love and serve others when He should have been running for the hills to hole up somewhere safe. The same is true for us. Thinking rightfully about ourselves is incredibly important to our health, purpose and stability. 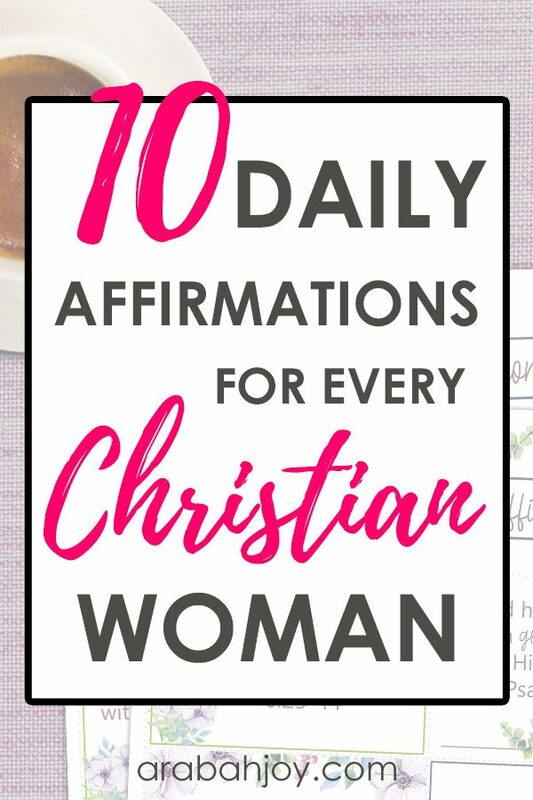 Using daily affirmations for women is actually a very strategic way to maintain your ability to serve. 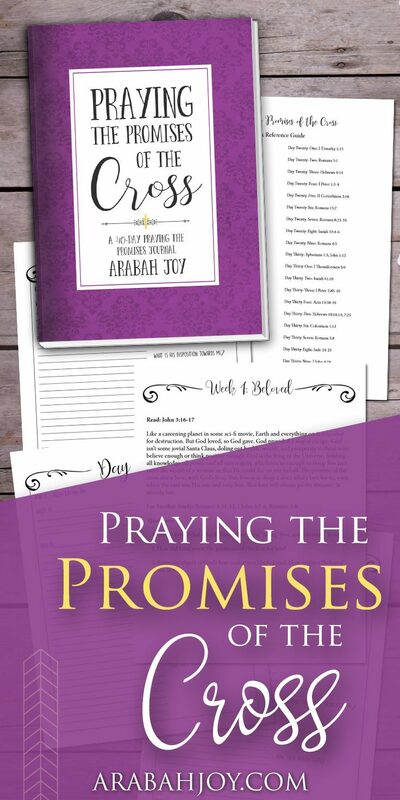 One thing Praying the Promises has done for me is increase my God-confidence. Since I’m affirming the very words of God, I know they are true. They aren’t self-generated statements that I only hope come true; rather, they are statements about me spoken by the God who used words to speak the universe into existence. I figure I can place my full weight on words of that sort! 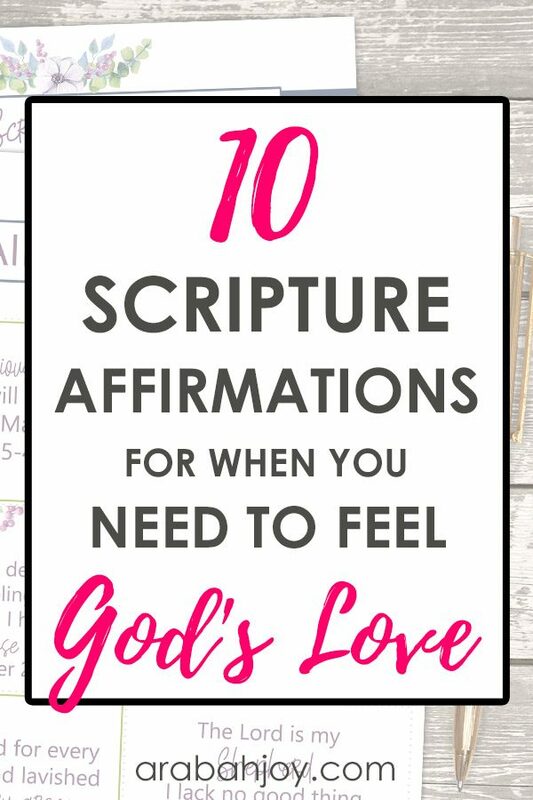 If you find yourself needing to affirm God’s truth over your life today but don’t know where to start, below are ten daily Christian affirmations from God’s word. 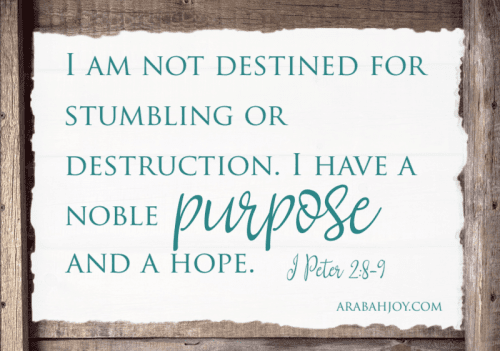 These spiritual affirmations will revolutionize your self-confidence! 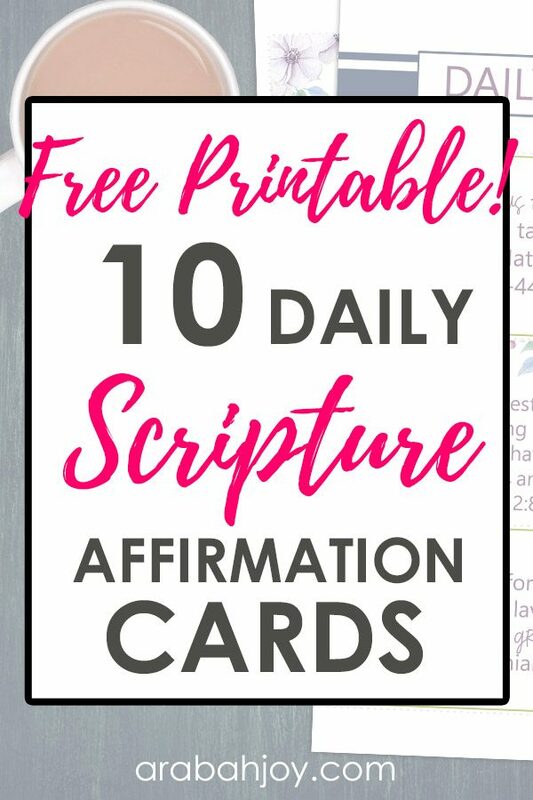 Click here to join our community and get the above set of 10 Daily Scripture Affirmation Cards FREE! Rather not join the email community? No problem! 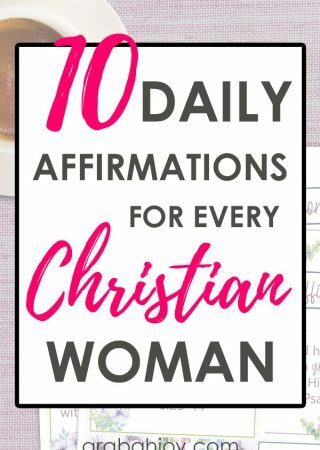 You can grab your set of Christian affirmation cards in our shop here. Friend, I encourage you to begin speaking truth over your life and see what a difference it makes. Start small and don’t worry if you miss a day or two. Just pick back up when you remember again! 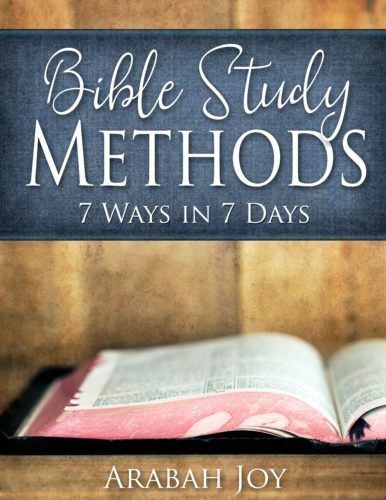 My prayer is that your heart will be strengthened with the Bible affirmations of God via His promises this week.